We are the largest provider of Further Education (FE) and Apprenticeships in the area. Our core focus is on developing the work skills of our students, so that when they leave us, they are ready to start or to progress within their chosen career. Through inspiring teaching and learning, we develop our students’ work skills, life skills and knowledge, and so help to build a thriving local economy and community. Read our strategy here. Our Apprenticeships training is consistently above the national average. We work with 2,000+ businesses across Dorset and the surrounding area. It means we can provide students with access to training, work experience and real life projects, adding to their CVs. 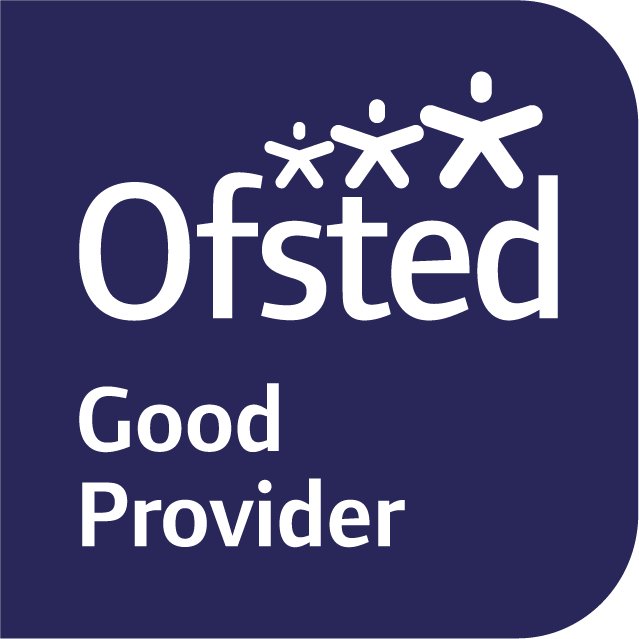 Ofsted: Rated Good (Grade 2) at our last inspection (2016) Read the report here.